For many consumers, browsing online inventories at car dealerships has replaced weekend strolls through their lots. You can easily research prices, models, and add-ons to arm yourself with knowledge before you ever even meet a salesperson. And because they’re often driven more by volume than profit, internet sales teams frequently offer lower prices than if you simply showed up in person. From there, it’s a matter of finalizing the pre-negotiated price on the lot. The problem? That “bottom line” web price can shift dramatically by the time you sit down with a dealer. According to USA Today, dealerships that interact with consumers to hash out prices via email rather than in person still have a laundry list of fees and charges that tend to materialize once you’ve walked in the door. A dealer may actually begin negotiations from scratch, sidestepping email exchanges to see if you can’t be talked into another kind of deal that may offer savings but still wind up being more expensive than the agreement you thought you had. One way dealers do this is to advertise a low sales price with accompanying fine print that the amount is dependent on specific discounts—for veterans, college graduates, or other demographics you may not belong to. This doesn’t apply exclusively to car lots, either: Car manufacturers that offer special programs can sometimes prove disappointing once you step foot in the door. 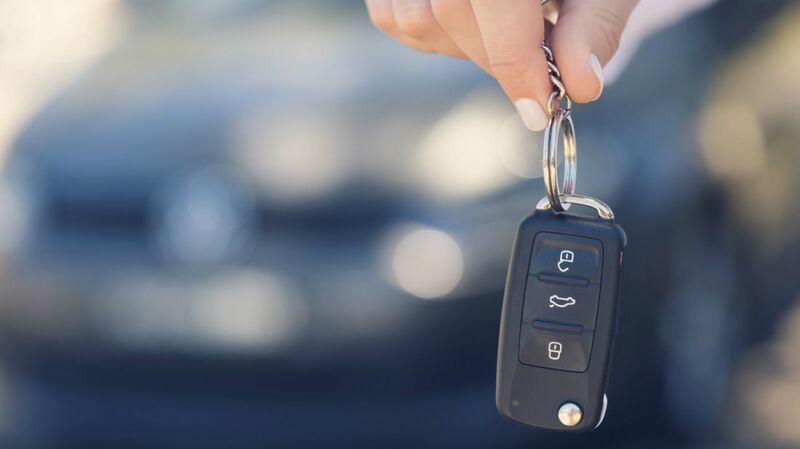 Dealers may point out that a zero-percent financing offer only applies if you forego another incentive, like a cash rebate, on the vehicle. The best way to minimize some of these last-minute assaults on your wallet is to come prepared. Try to secure financing through a bank or credit union rather than relying on the dealer’s preferred bank to keep your options open. You can also use services like TrueCar to assess your preferred model’s value in your local market to make sure you’re getting a fair deal. You’ll also want to come armed with the model’s invoice price, which is hundreds or thousands less than the retail price and will give you context for how good (or bad) the price on paper really looks. Even faced with a printed price quote and a stubborn consumer disposition, dealers are counting on the fact that you don’t want to waste hours in their office for nothing and may eventually bend to some of their counteroffers. Depending on your level of patience, you may not walk out with the exact deal you wanted. But if you remain firm and stick to the details offered by the dealer’s internet sales team, you should be able to drive off the lot without any regrets.